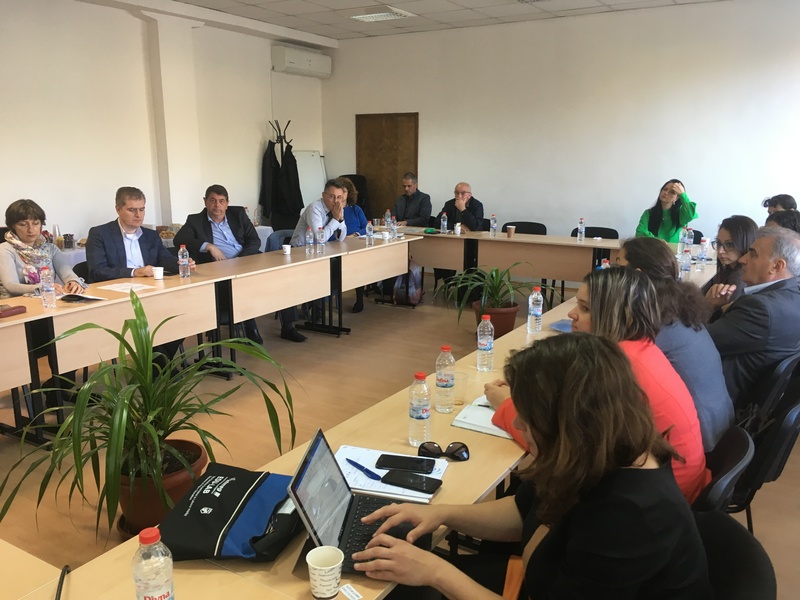 The Technical University of Sofia hosted a meeting on EDU-LAB`s Bulgarian pilot project, the foundation of the National Academy of Professional Education. Bulgaria, similarly to other countries in the region is facing high rates of youth unemployment and brain drain. Young people, particularly in rural areas find themselves without opportunities and even those with a degree struggle to find steady employment. With the creation of a National Academy for Professional Education as coordinating body for initiatives aiming at better linking to employment, EDU-LAB aims to open up better professional chances for young people. 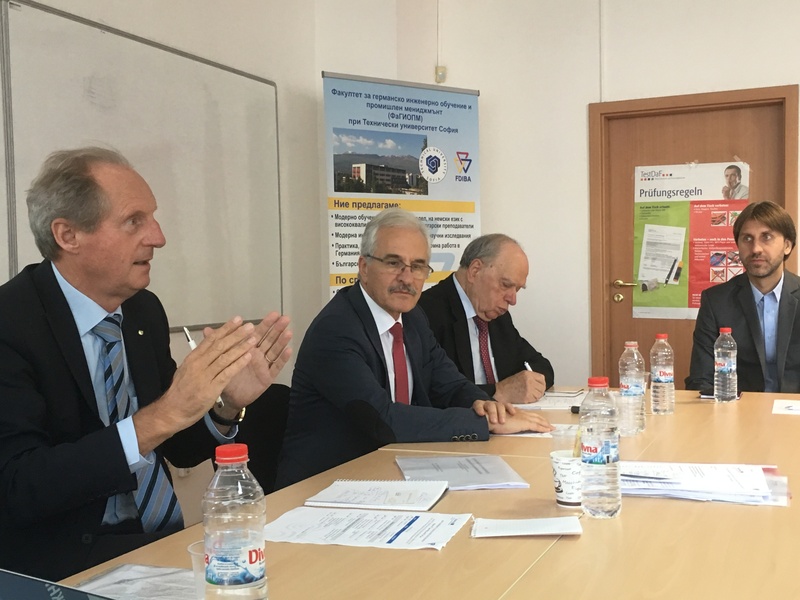 Participants were welcomed by Professor Stefan Stefanov from TU-Sofia and Peter Denev from the Bulgarian Industrial Association. This was followed by a speech by Professor Wolfgang Schuster from EFE where he emphasised the win-win aspect of dual study programmes for both students and companies. According to him, companies can save time and money by investing in developing students` skills already during their formation, while students benefit from being able to apply what they learned in practice from the start. 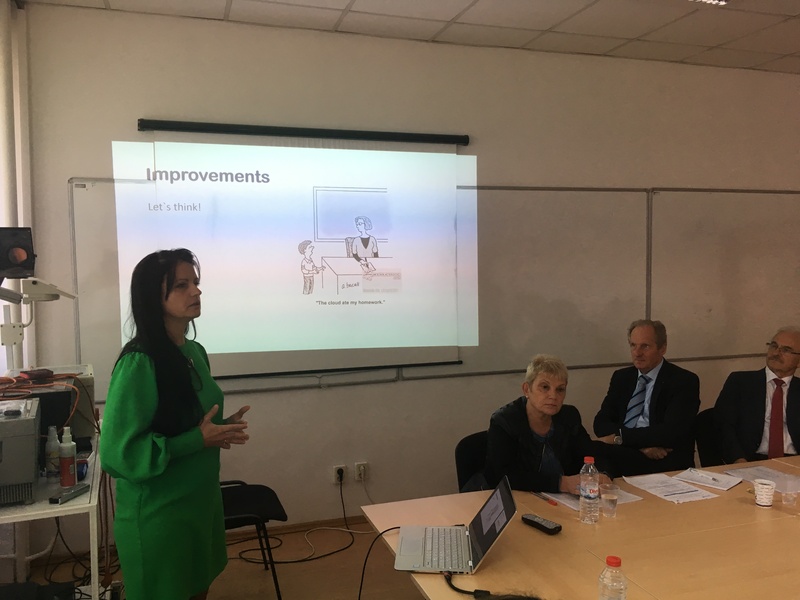 A few borders away, this concept has just been implemented with the launch of the first professional bachelor`s degree programme at the Slovak Technical University. Mladen Mladenov, project coordinator at the Technical University of Sofia gave a short presentation about EDU-LAB`s Slovak pilot project, a professional study programme combining theoretical studies at the university with practical training at the companies. During the discussion, led by Kiril Zhelyazkov from the Bulgarian Industrial Association, participants also emphasised the need for cooperation, sharing of knowledge and international best practices as well as to using resources well to further develop the project. Concerning the financial aspects, Professor Schuster highlighted that several opportunities are available thanks to EU funds, therefore the project is a “question of willingness, not funding”.